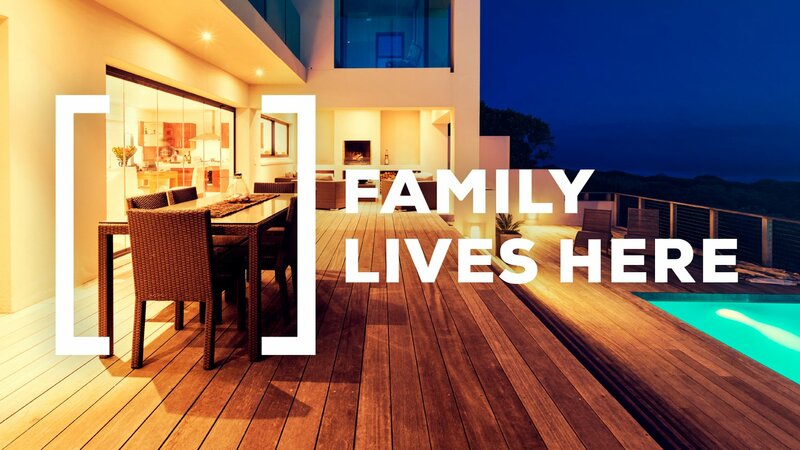 Real estate rebranding and campaign development. 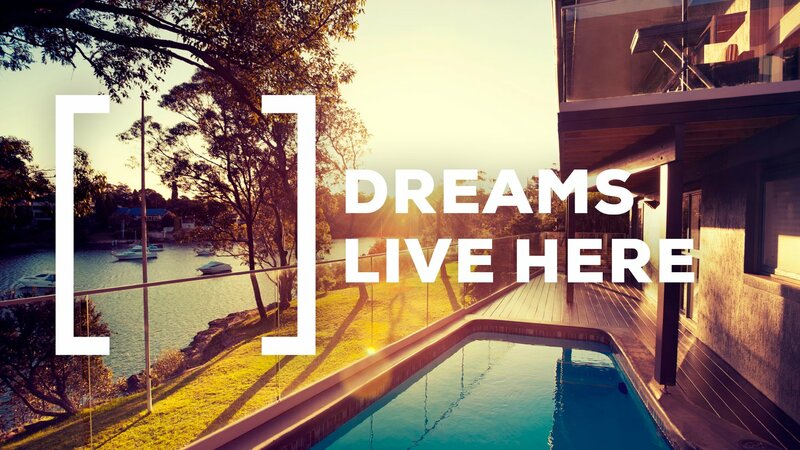 It was exciting to help an iconic western suburbs real estate business relaunch with a new branding direction. 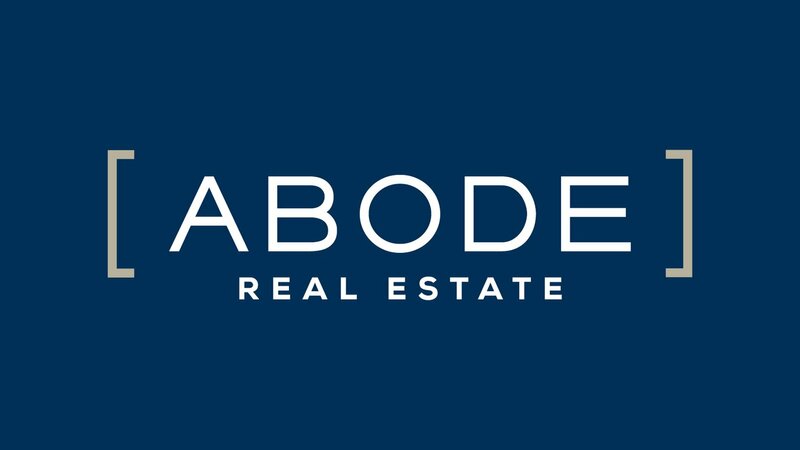 We helped Abode control and optimise this opportunity with a communication strategy, new logo and new campaign to mark the merging of Abode with Paxton Hoad. 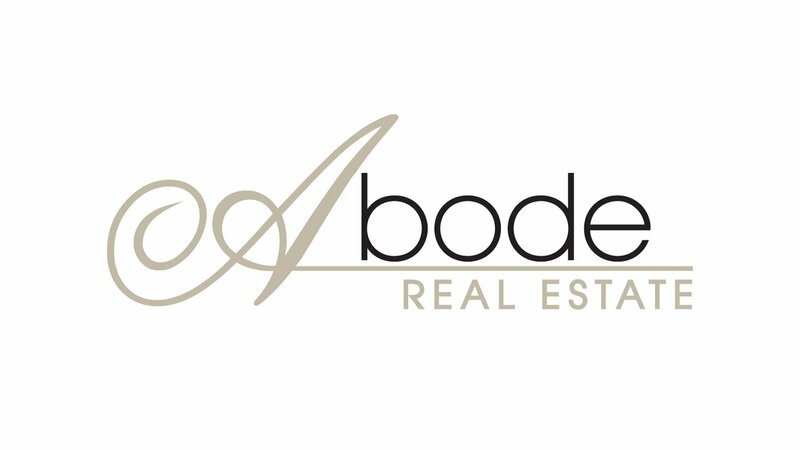 This project was under time pressure that pushed our branding team, and Abode’s marketing people. 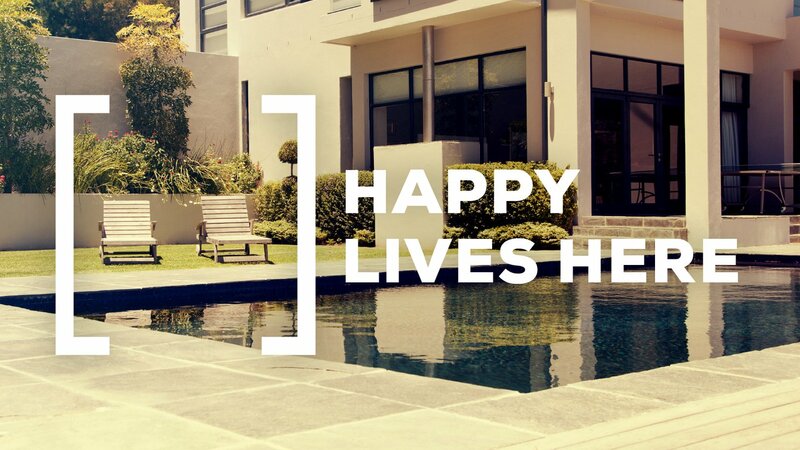 While it was challenging, it was also super-rewarding and we're delighted with the new logo, branding and campaign and the client love their new look too. 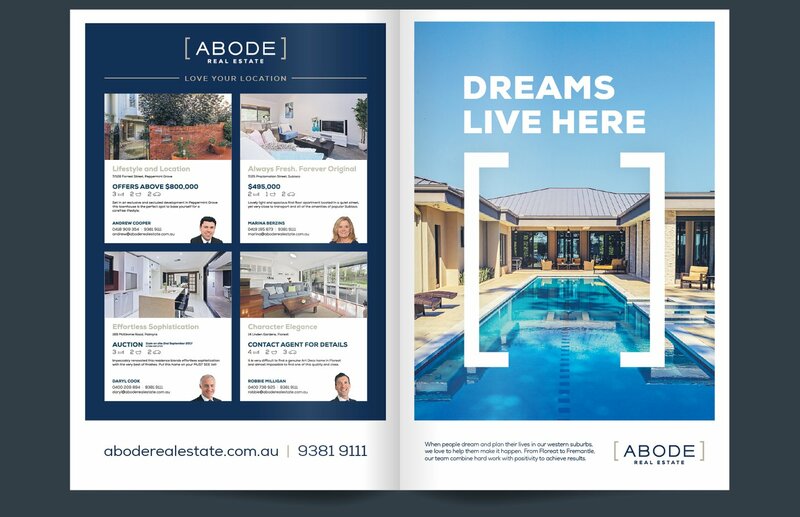 To reinvent and rebrand Abode Real Estate, we started with strategy to establish the new positioning of 'Love your location', plus points of difference, brand values, core benefits and key messages. Our strategy process also includes profiling of the people who are the client's ideal customers, and a review of their key competitors. These insights and understanding give us context for the new branding and help make sure we're taking the client in a unique new direction that is right for their business. The final communication strategy formed the foundations of all marketing including the new logo, brand identity, hero campaign and social media campaigns. You can see the new brand on the agency's Stirling Highway offices, but even if you do love it, please don't 'honk'. While the old branding was all but invisible, the new signage really pops and people are noticing. If you want to refresh your business branding, we can help. Our proven processes will give you exciting design outcomes, so get in touch today. With the strategy developed, reviewed, revised and approved, we start the fun parts - Designing logos and developing advertising campaign ideas. 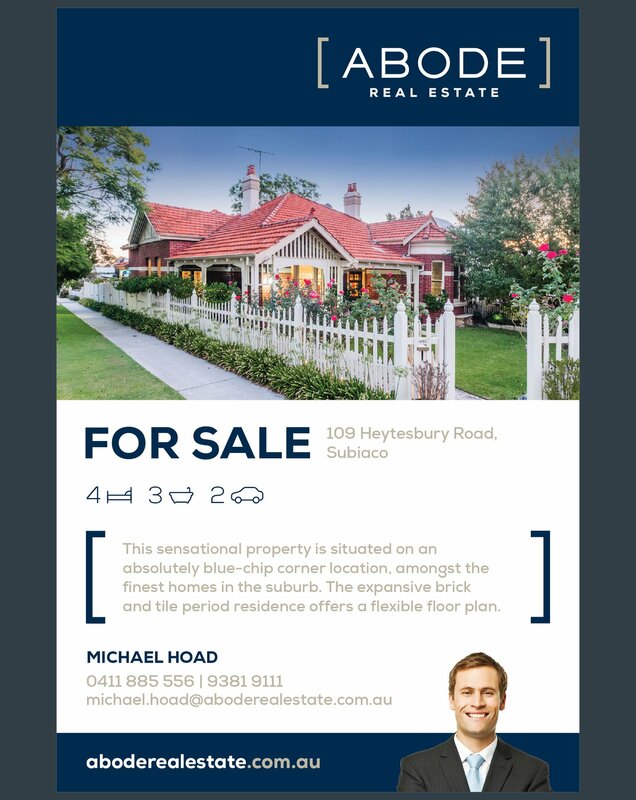 The outcomes of this process you can see right here on this page, and anywhere else that you find Abode Real Estate, from their offices, to their For Sale signs and their local press advertising. What you don't see is the effort and energy we invest to create viable options and collaborate with the client team to lock down the strongest options. 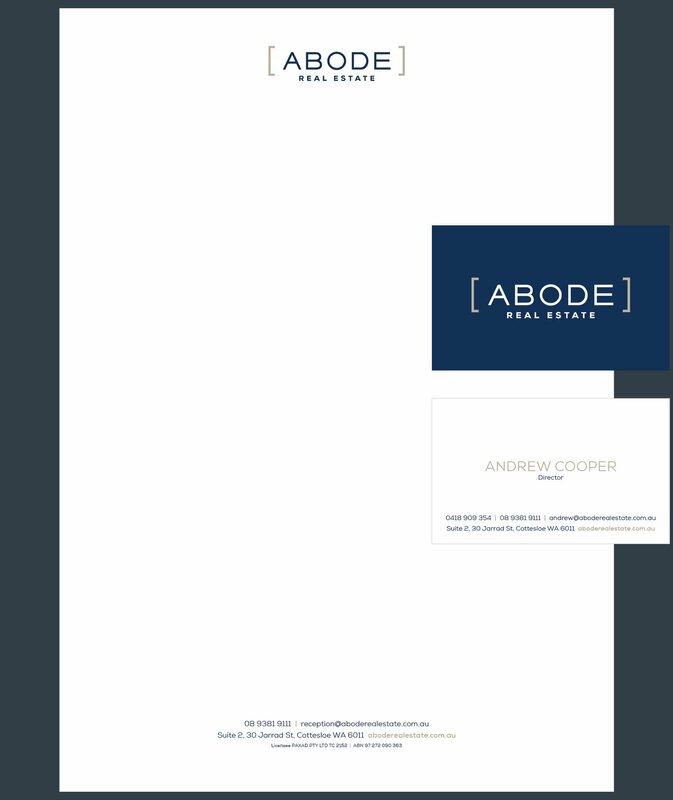 While the old Abode logo was somewhat traditional, and a little difficult to read, the new logo is modern, simple and distinctive. 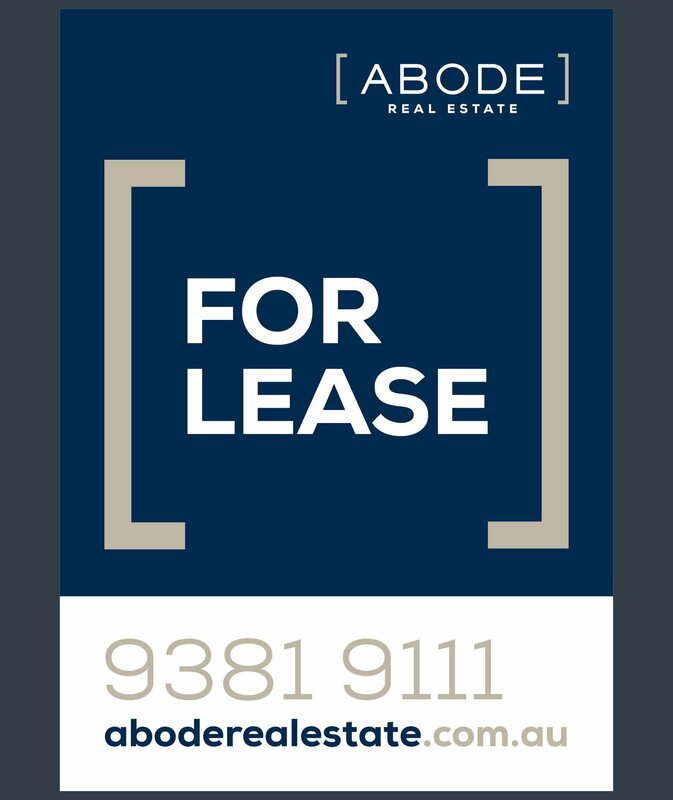 Abode are a premium real estate services provider and specialise in the beautiful homes, streets and towns of Perth's western suburbs. As such, we wanted the brand to look premium and sophisticated. We wanted to avoid obvious trends, and deliver a logo that is as strong in 10 years as it is right now. We apply the same thinking and process to the campaign development. We create a number of options for review and discussion with the Abode team, and then refine visuals and messaging until we are all happy. Those are the executions that you see here. If you would like your business to stand out more, please call us. We know how to help and to make the process as enjoyable as it is exciting.